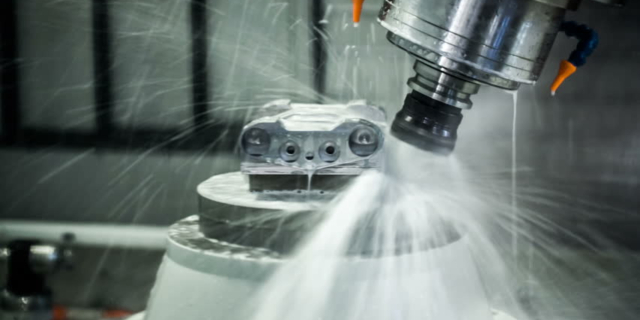 WayKen, on the leading edge of vacuum casting technology, can create silicone rubber molds producing urethane cast parts quickly and accurately. WayKen has a great advantage over vacuum-urethane casting technology, which can create accurate silicone rubber molds producing urethane cast parts in the shortest time. Our cast urethane process is great to help you test pre-production parts, functionality, and design verification of any silicone rubbers. Silicone rubber is an elastomer that constitutes of silicone – itself a polymer – containing silicon along with oxygen, hydrogen and carbon. 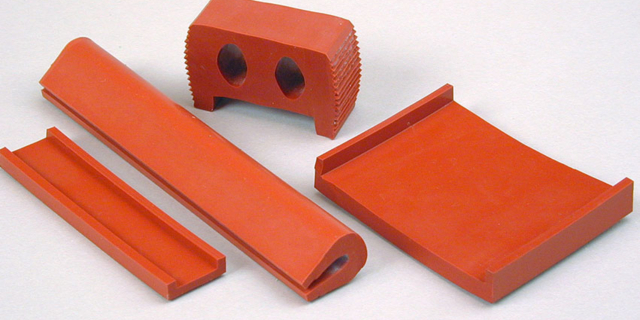 Silicone rubbers are effectively used in many industries due to its good chemical and physical properties. The silicone rubber is usually stable, non-reactive and have the ability to resist extreme conditions and temperatures. They have the ability to last at temperatures where most of the plastics would melt (+250°C) along with retaining its flexibility on temperatures as low as -70°C. Silicone rubber also has very low toxicity and no detectable odour. 2.Why a silicone rubber mould? Silicone once in the liquid form allows for it to be stabilized under any environment along with the mould holding its shape under high load and high temperatures. Silicone rubber also does not shrink once moulded as there is no extracts and leaches out of the silicone rubber after coming into shape. It is also chosen widely for mould making due to its fine reproduction of the details, physical strength, versatility, the ease of use and availability. 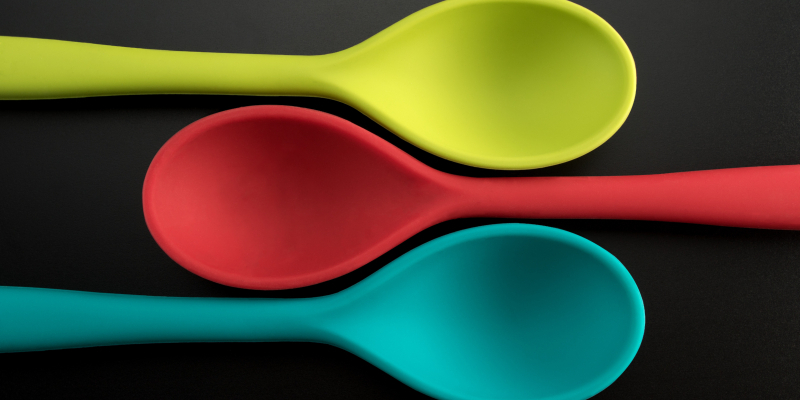 Silicone rubber also allows for a spectrum of colours and hardness making it the material of choice for an ever-increasing number of moulding applications. 3.How Is Silicone rubber moulding carried out? The first step in the duplication process is the creation of the master pattern. Modern rapid prototyping technologies are used to create the master pattern. At Wayken, we implement modern technologies such as 3D printing and CNC. These methods are both faster, cheaper and reliable as compared to other traditional methods offered in the market. Before the mould is made, gating and venting should be considered. The vents and gates allow for the casting material to flow into the rubber silicone mould. The location and the size of the gates are determined by the shape and volume of the master pattern. As a rule of thumb, the greater the volume of the master, the bigger the gate area. The silicone rubber used today for the moulding process are of two types. 1) condensation cure (tin base) 2) Addition cure (platinum base). Both the silicone types have slightly different characteristics and properties. 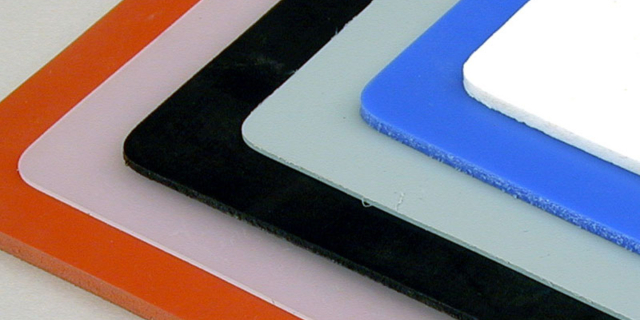 When selecting the right silicone rubber for your mould, one of the most important consideration is the silicone rubber resistance to inhibition. Inhibition is a result of any contamination present in or on the master that is to be moulded. A patch test needs to be carried out prior to the moulding process in order to determine or remove any containments present. After the master pattern is created, a silicone rubber mould can be made. One of the most important characteristics of the silicone rubber is its reproduction accuracy. Silicone rubber is widely known for their extreme degree of detail duplication. The following are two main types of configurations that can be used to create the silicone rubber moulds. Book mould or single stage mould is one of the most widely practised silicone rubber moulding technique. Under this type of moulding, the master is suspended inside a mould box. Then the liquid silicone rubber is filled inside the box until the box is full. Once the silicone has cured, the mould is cut open in half. This is one of the most cost- and time-effective method to make a silicone mould. This method is a bit more labour intensive however, this method allows for a better control over the mould parting line along with the capacity to make moulds of bigger parts due to better mould stability. The two-part mould is achieved by making a parting line with a modelling clay. Silicone is then filled to half of the mould in a moulding box. Once the first half of the pour is done, the mould is inverted and the parting line clay is removed with silicone being removed. Then the frame is replaced and the second half of the mould is poured and cured. After the type of mould and the silicone rubber is selected, it must be made sure that the two components (catalyst and silicone base) must be weighed accurately in order to meet the design precision. Mixing should also be carried out in a plastic container at least three to four times bigger than the material volume. This allows for the air bubbles to flow out freely during the de-airing process. Any bubbles in the silicone rubber can adversely affect the integrity of the final product. 5.We are Silicone rubber moulding pioneers! Wayken is proud to be a pioneer in the creation of silicone rubber moulds for the past decade and beyond. One of the main factors giving us the leading edge over our competitors is the commitment and determination to incremental improvement in all phases of mould manufacturing. 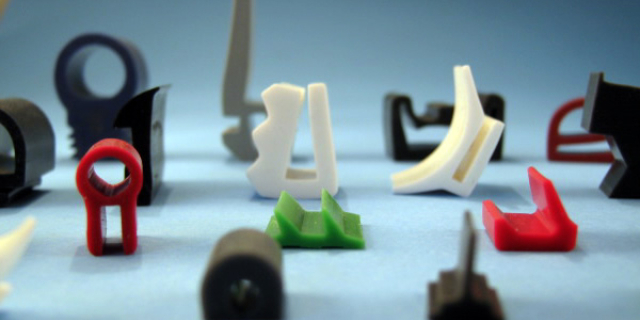 Silicone rubber moulding presents many challenges due to the complexity of the procedure and the high degree of the precision required for each of the moulds build. We at Wayken make sure that despite the challenging design and requirement, we stay on our toes in order to provide the top-notch quality prototypes to our valued customers. Our highly experienced staff and engineers are ever-ready to translate your demanding complex 3D virtual prototypes into profit-generating products using our state-of-the-art machines and unmatched skills. No matter which industry you belong to, if you need a silicone rubber moulding job done fast and cheap, then your answer is Wayken!